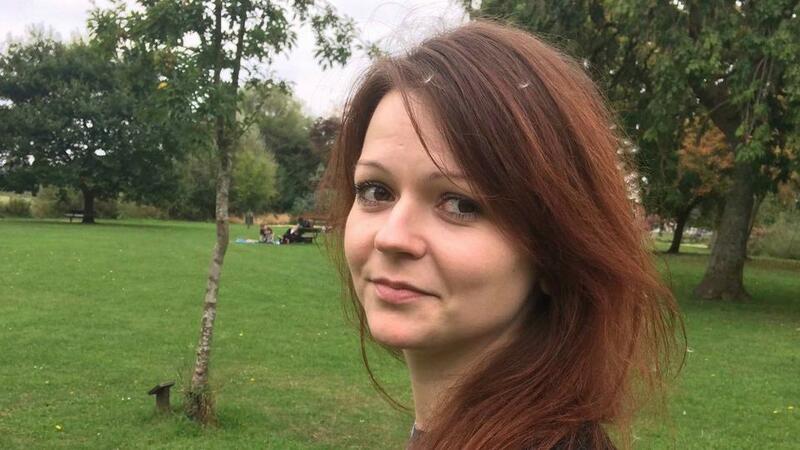 Yulia Skripal said in statement released on Thursday by British police that her strength is growing daily and expressed gratitude to those who came to her aid. The poisoned daughter of an ex-Russian spy said on Thursday she’s recovering quickly after her ordeal, while Russia strongly protested being locked out of the probe into the nerve agent that sickened her and her father. Britain has blamed Russia for the March 4 poisoning of Sergei Skripal and his daughter, Yulia, in the city of Salisbury. In response, more than two dozen Western allies including Britain, the US and NATO have ordered out over 150 Russian diplomats in a show of solidarity. 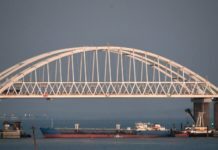 Early Thursday, three buses believed to be carrying expelled American diplomats departed from the US Embassy in Moscow after putting their luggage on trucks. Some toted pet carriers. Russian Foreign Minister Sergey Lavrov, meanwhile, described the British accusations against Moscow over the nerve agent poisoning of the Skripals as a mockery of international law. Speaking at a news conference on Thursday, Lavrov insisted that the poisoning case was fabricated by Britain to “demonize” Russia. Asked on Thursday if Russia would accept the OPCW’s conclusions, Lavrov said Moscow must be part of the probe and see the evidence. The chief of Britain’s defense research lab, the Porton Down laboratory, acknowledged on Tuesday it has not been able to pinpoint the precise source of the nerve agent. Moscow has called a meeting of the UN Security Council to press its case.